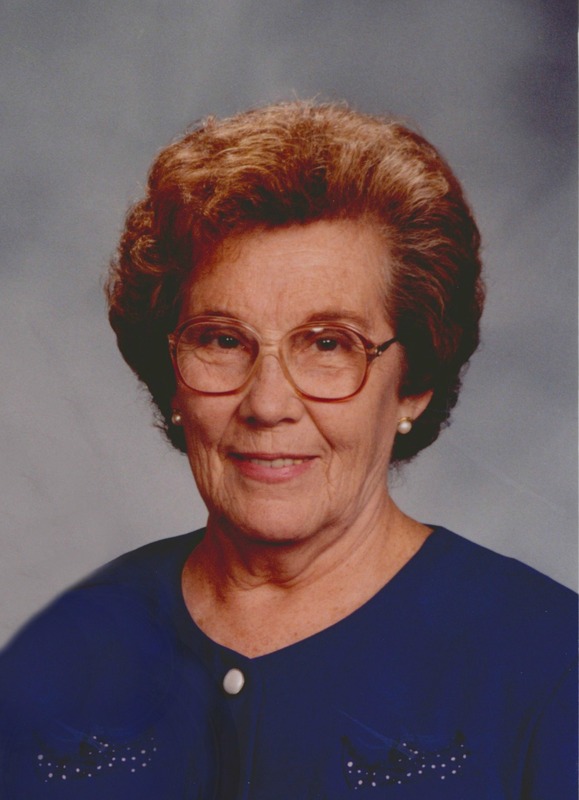 Fidencia G. Luna, 93, passed away Saturday, March 10, 2018, at the Hospice of the Valley at St. Josephs in Phoenix, Arizona. She was born on November 16, 1924 in San Carlos, Chihuahua, Mexico. She is survived by her husband of 71 years, Frank Luna, 94. She is also survived by her daughters, Rosa Adame, Sally Cobos (Rene), Irma DiDomenico; her sons, Jerry (Dee), James (Lucy), Gary (Veronica); 24 grandchildren, and 19 great-grandchildren. She was preceded in death by her daughter, Zela Luna. Funeral services will be held at 10 AM on Saturday, March 17, 2018 at The Church of Jesus Christ of Latter-day-Saints, Lazona Ward, 1345 East University Drive, Mesa, Arizona. Services will be preceded by a visitation at 9 AM. Burial will be at the City of Mesa Cemetery, 1212 N. Center St. Mesa, Arizona.